Your home interior is never complete without the right artwork to complement your décor. Whether you choose expensive original paintings or digital prints, the right pieces of art in the right spaces can bring out the beauty of your home and make a powerful impact. 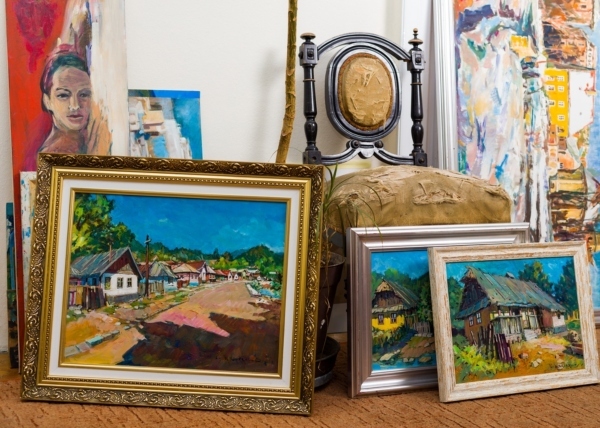 Let’s take a look at what you should keep in mind when choosing art for your home! 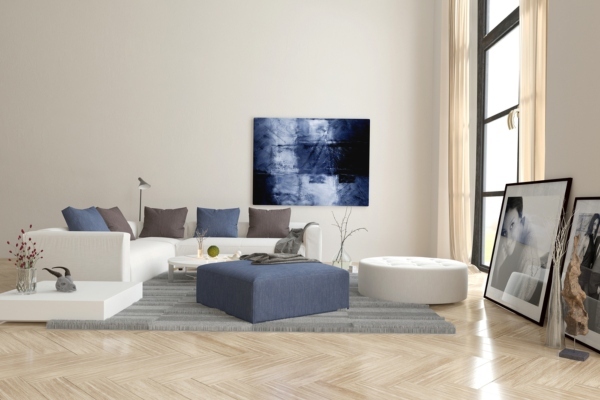 The art you pick should go well with the rest of the interior elements in your room. Tie your décor in with your artwork by picking out colours that go well with each other. Choose two or three of the defining colours in your room, and look for artwork that uses these colours. This will work the other way around, too. If your painting is chosen before the rest of your interior design is done, then you can use the focal colour from the painting in choosing the furnishings around the room! 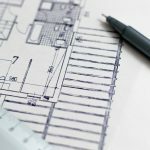 The lines and textures in the artwork can also be accentuated by repeating them elsewhere in the room, for instance, in the window dressing or the upholstery. If you have contemporary furniture with simple lines, the painting you choose could be modern or abstract to underline and enhance the theme. Keep in mind that what you hang on your walls should never clash with the rest of the space. For example, you can only imagine how much at odds a modern black and white painting would look in a living room done up in classical style with paisley upholstery! If your painting is too large, it will overwhelm the room. And at the same time, a piece that is too small will be totally lost on the wall. 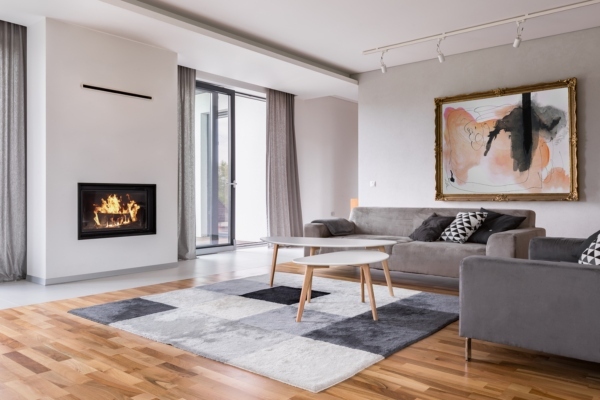 A rule of thumb when picking the right size of art—generally, the artwork chosen should be approximately three fourths the width of the furniture. When in doubt, go with your instincts. What feels right to you, usually will be right! Several small pieces can also take the place of one single larger piece. Make sure that they follow a central theme and do not clash with each other. 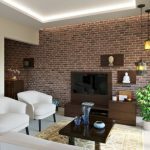 Adding art to your interior is a whole lot more than just driving a nail into your living room wall and hanging up a print that someone has gifted to you! The pieces you choose should speak to you and evoke the right emotions. For instance, your bedroom can have a centerpiece of the gentle waves on a secluded beach, created in soothing pastel shades that slow down your thinking and draw out tranquillity at the end of a long day. 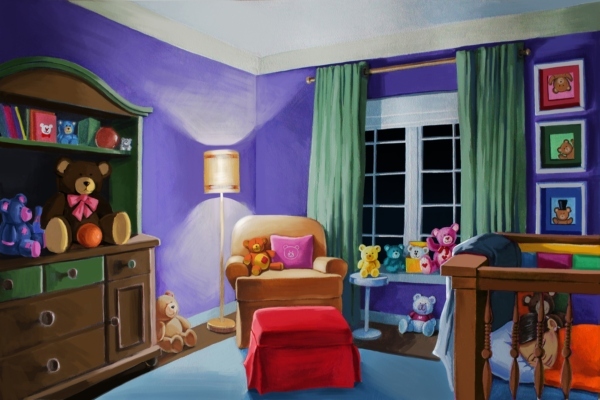 Whereas, in your child’s playroom you can choose to have paintings that are youthful, and are created in vibrant and energetic colours to reflect the fun that your little one will have in that space. The frame you choose can make or break your art. Elaborate ornamental frames are perfect for old-style paintings or landscapes, while simple wood or black frames go well with modern prints. Double framing with non-reflective glass looks good when you want more attention drawn to the picture itself. 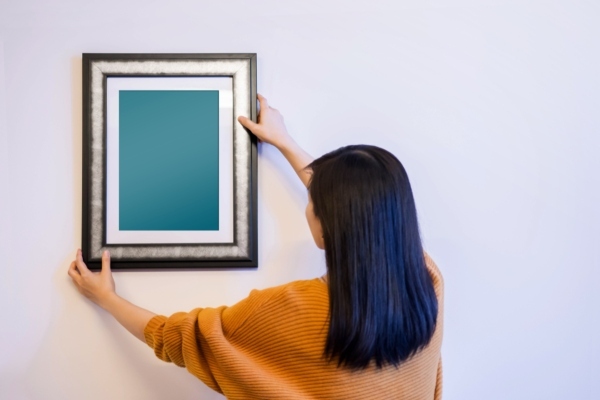 When you want the art to blend into the background, you can go frameless as well. A word of caution— you must be mindful of where you choose to hang the paintings. Any art that is not protected by glass should not be allowed to gather dust, as that can spoil the beauty of the surface. It also goes without saying that if art is hung on walls that receive direct sunshine, the colours can fade with time. Many people make the mistake of hanging their artwork too high or too low, taking away from the impact of the painting. You should not have to crane your neck to see the painting, but you shouldn’t have to bend down, either! Ideally, the centre of the painting should be at eye level. If you have a group of paintings clustered together, then work the composition centred around your eye level. This will enable you to appreciate the beauty of the pieces better. 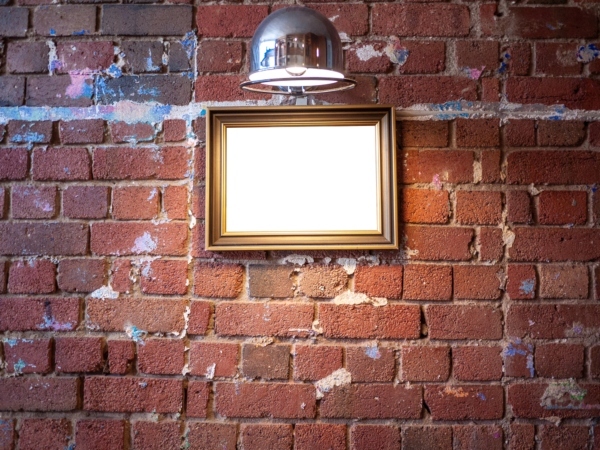 Show your art in a good light! As Pablo Picasso put it, “the purpose of art is to wash away from our souls the dust of everyday life. Art is truly transformative; it has the power to change our moods, increase our sense of well-being and elevate our lives in myriads of ways.” Remember, do not pick out your pieces of art in a hurry! Take your time, and choose with care! Always remember to buy something you love, and it will surely make you feel happy every time you look at it!